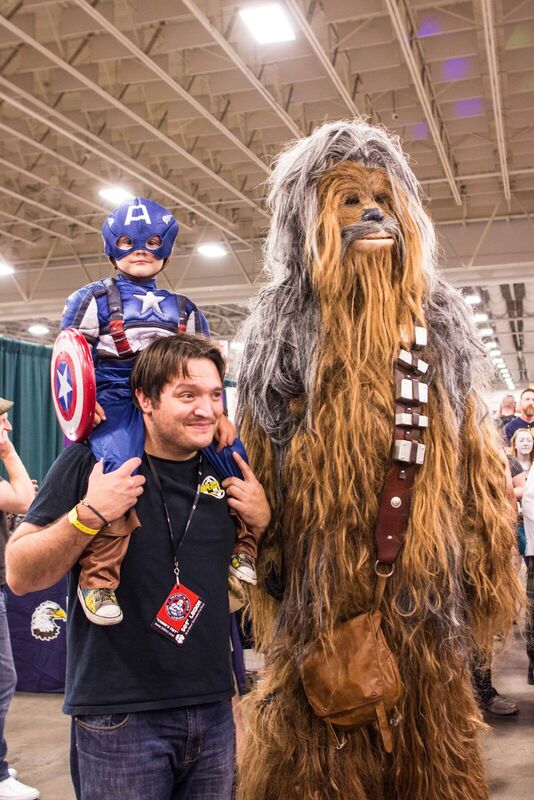 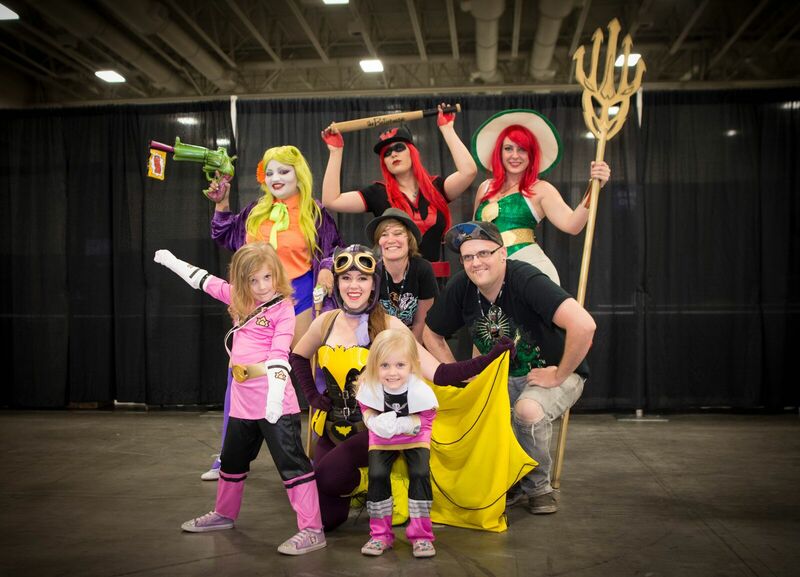 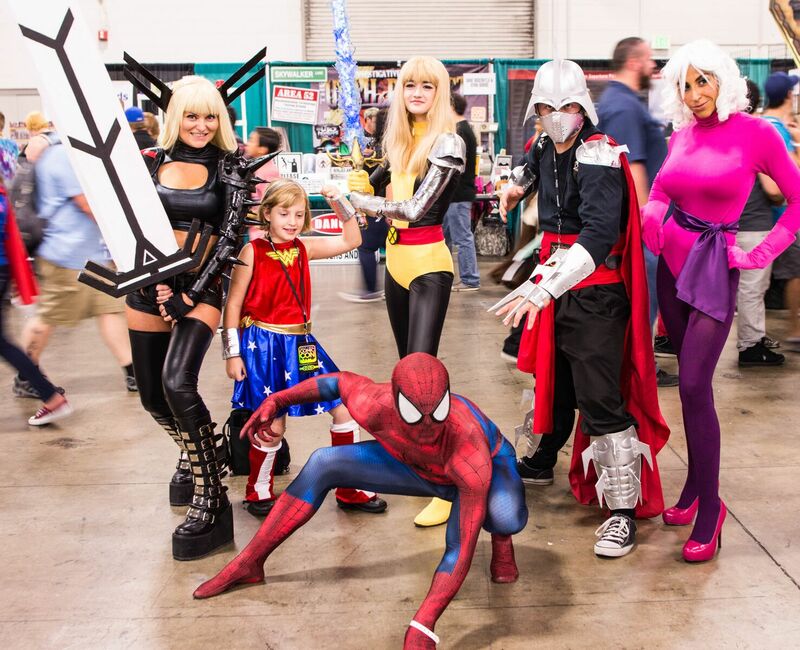 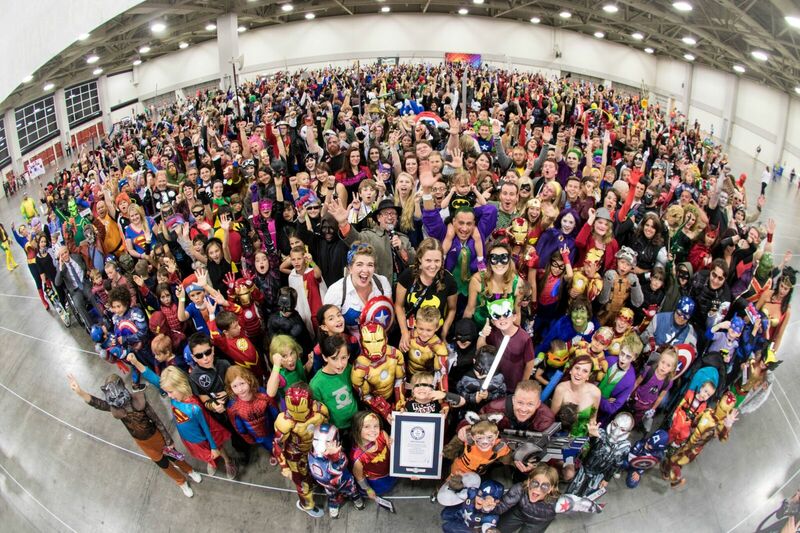 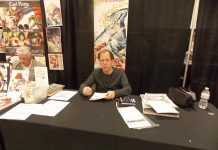 We are just 3 weeks away from the Salt Lake Comic Con 2016. 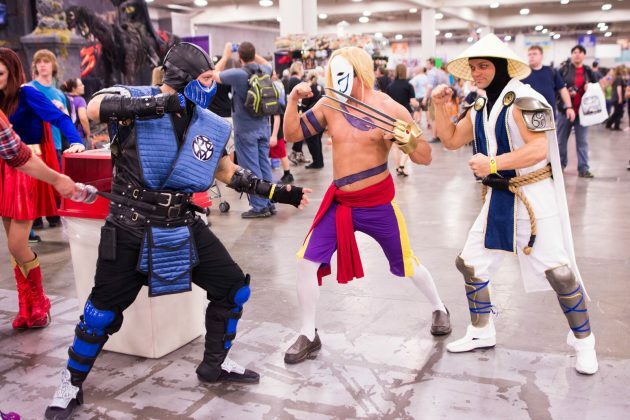 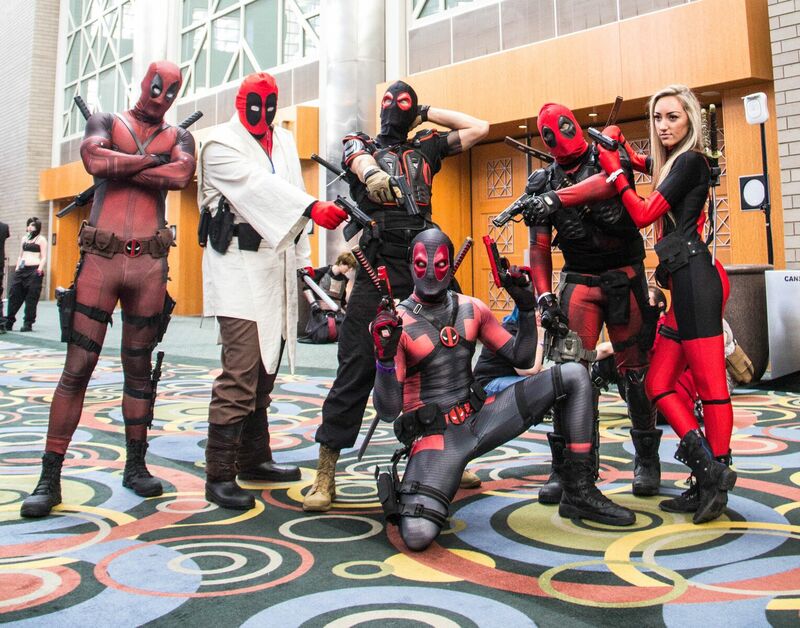 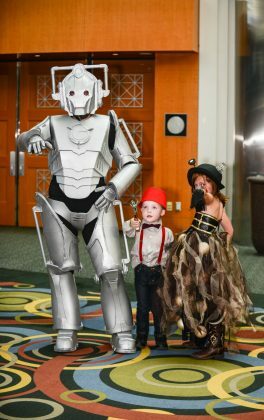 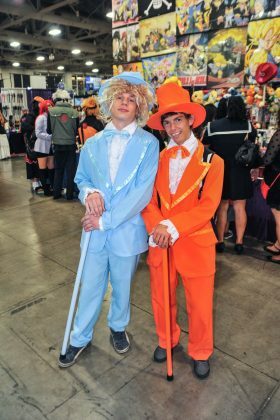 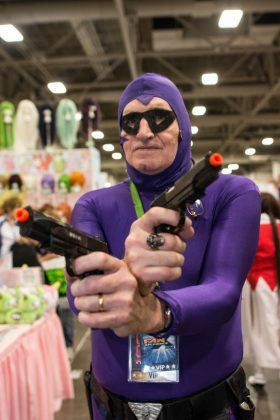 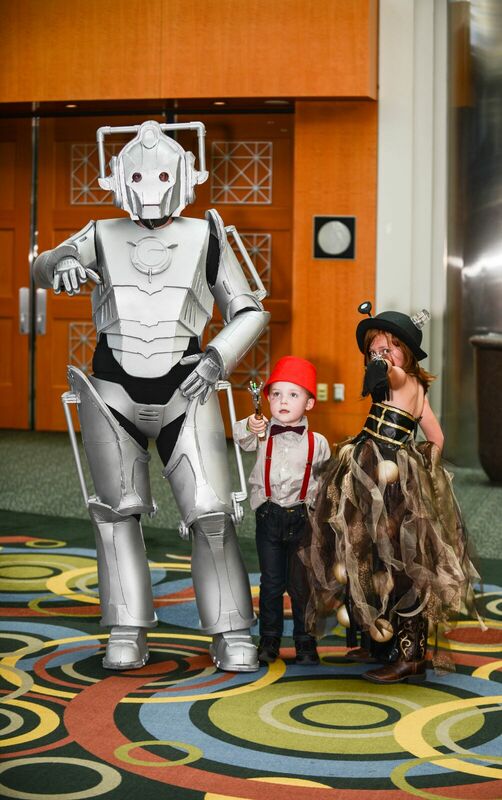 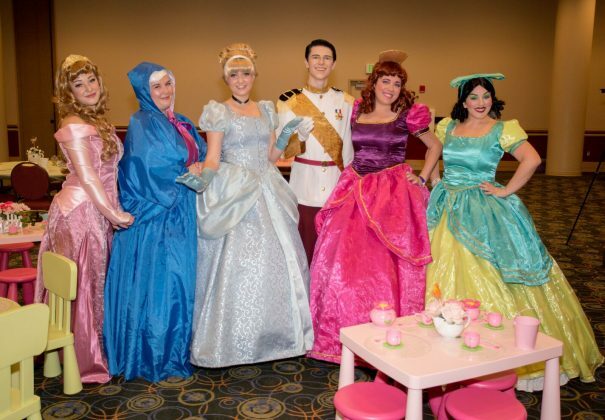 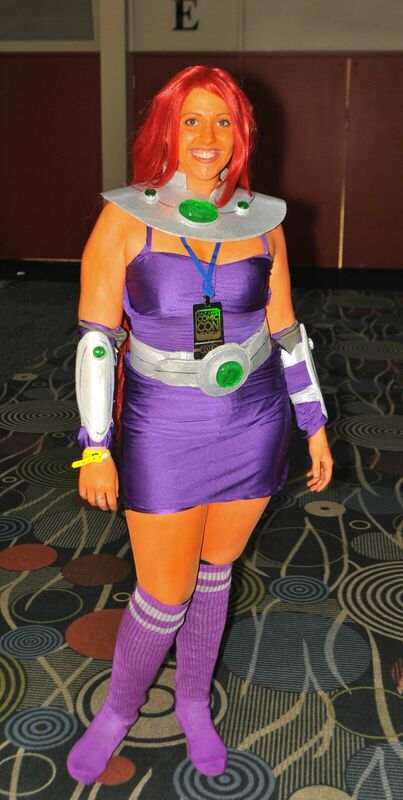 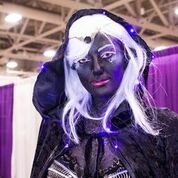 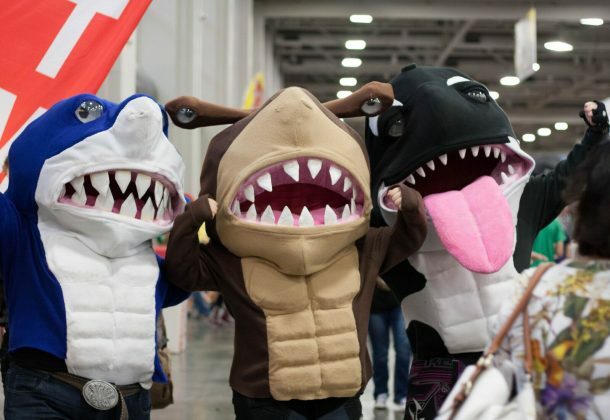 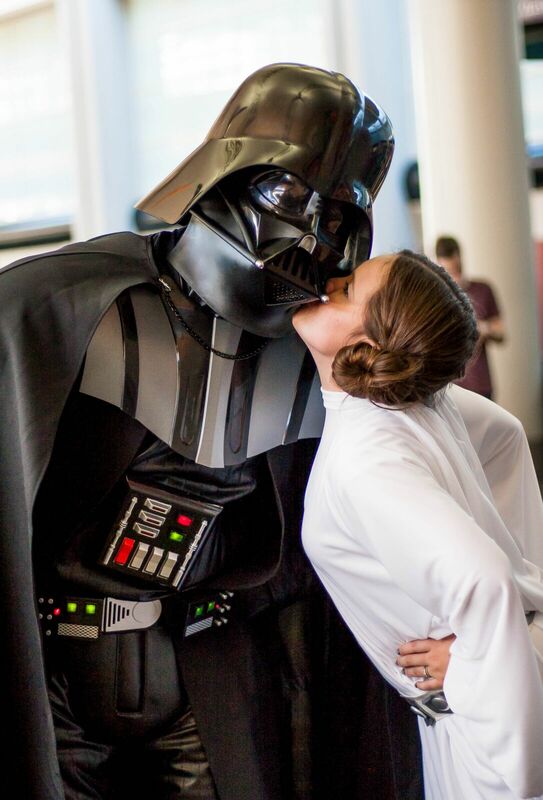 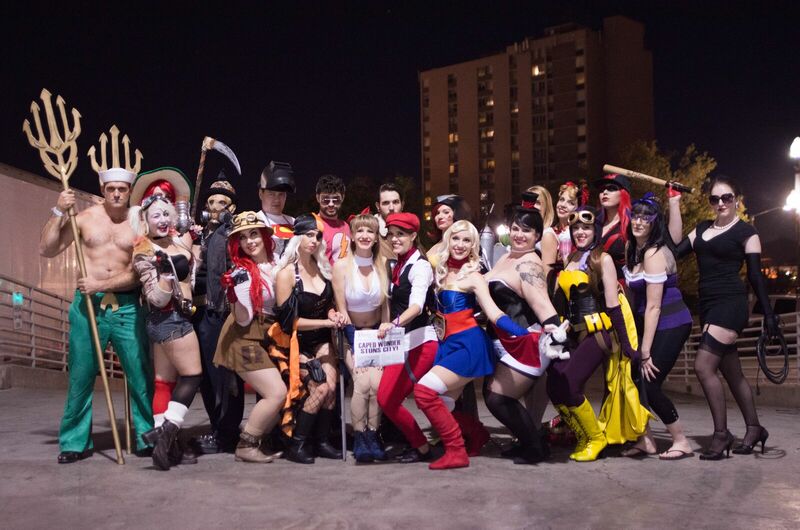 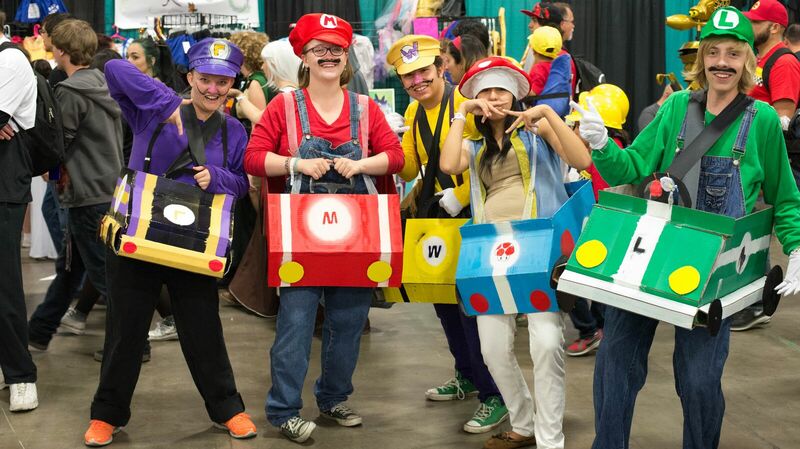 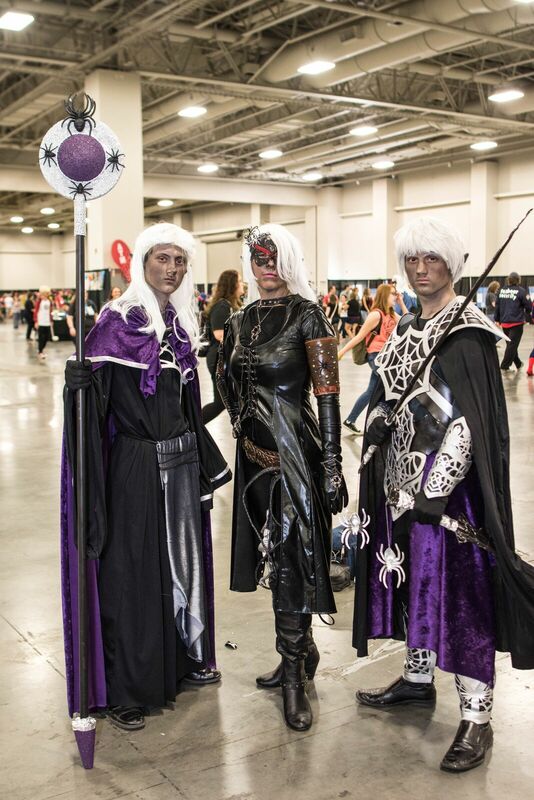 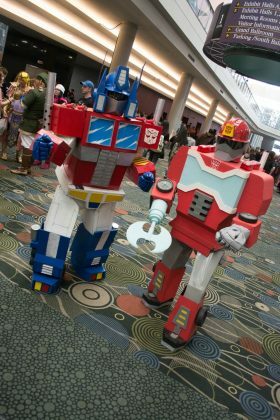 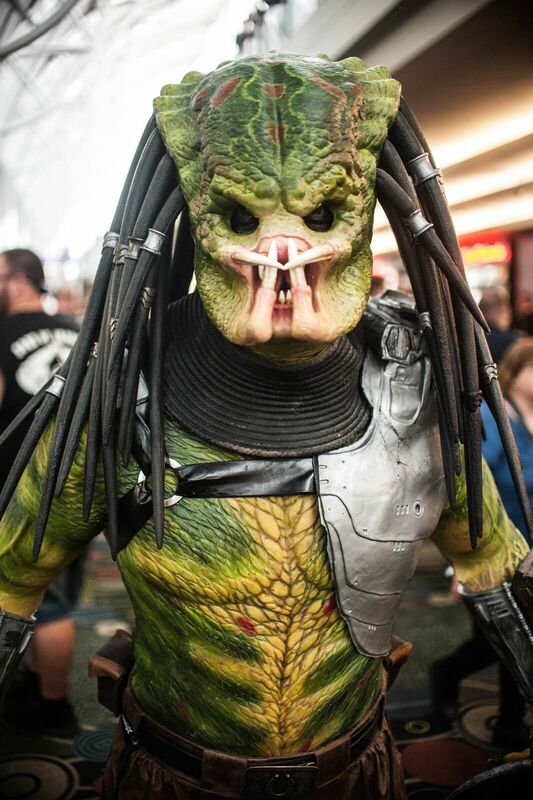 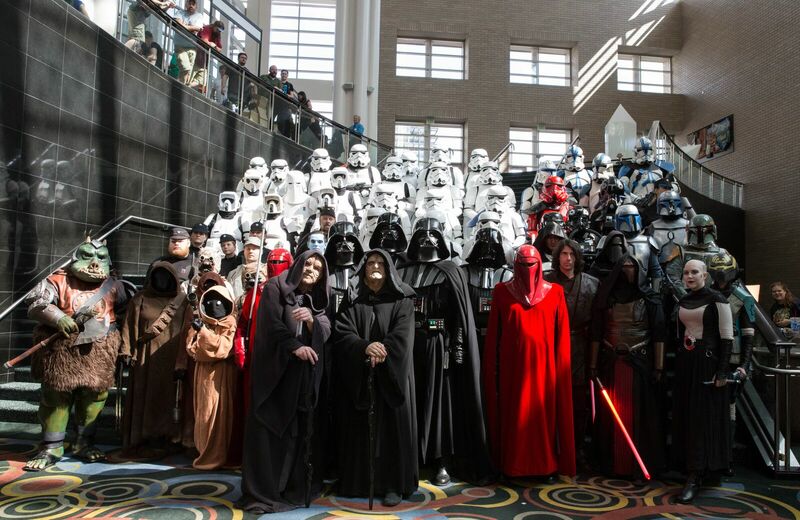 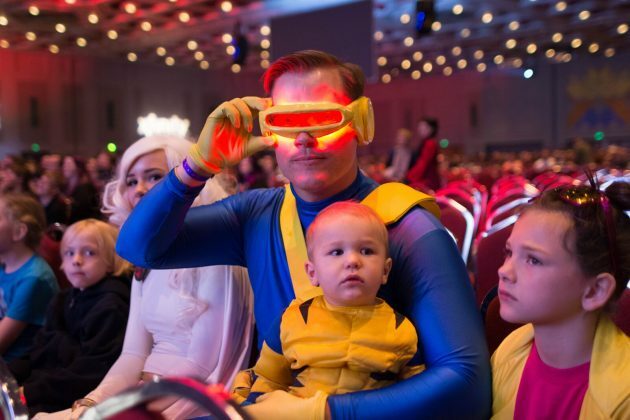 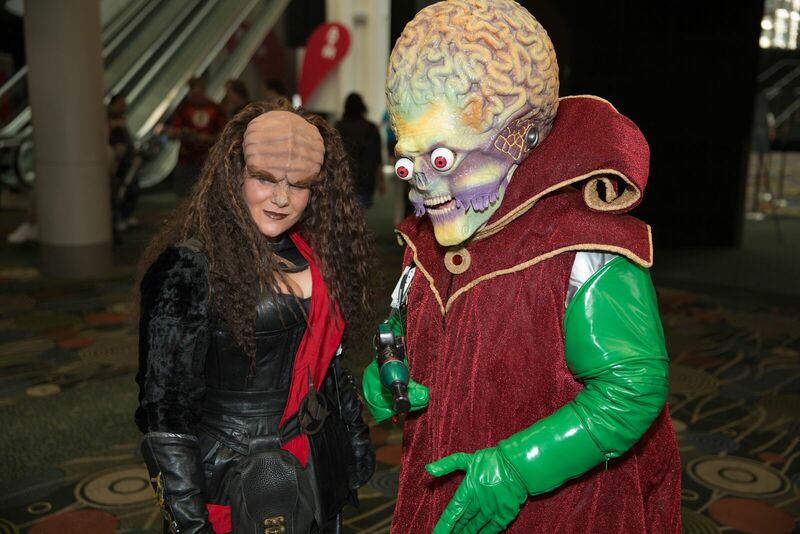 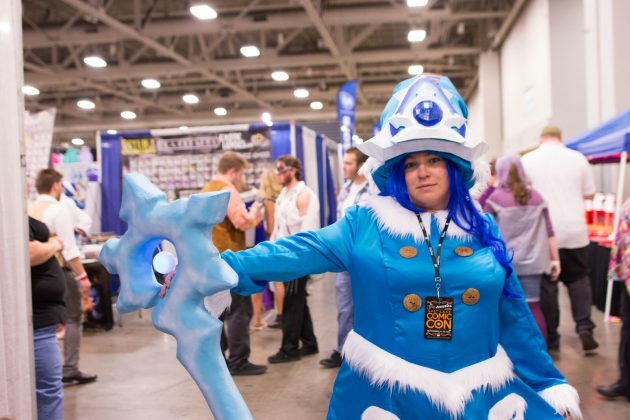 So what better time to recap some of the cosplay from the 2015 convention! 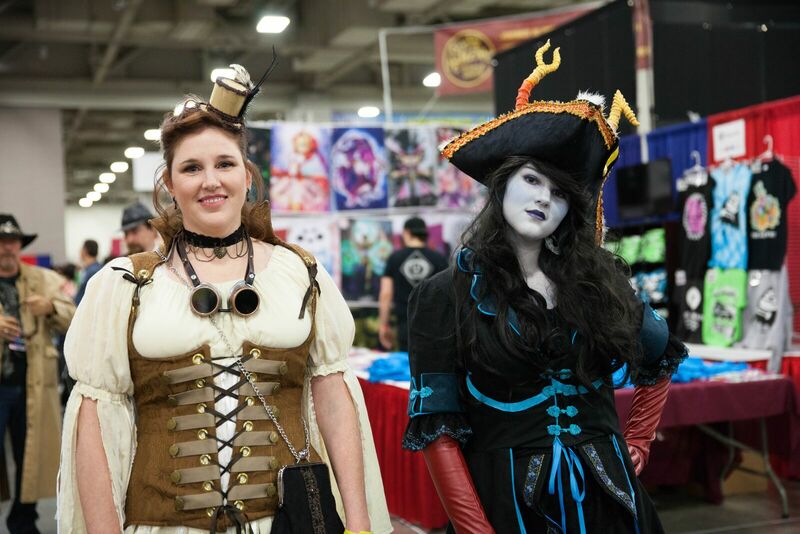 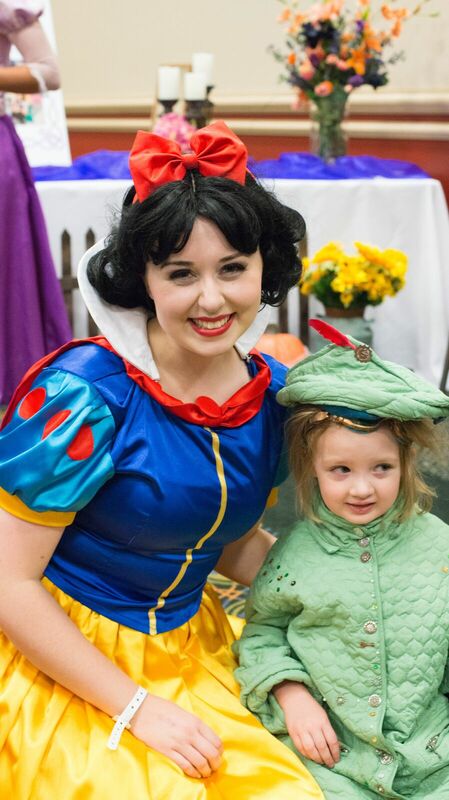 Thanks to the fine folks at SLCC for providing these photos. 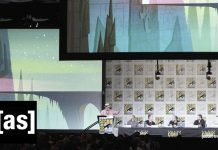 Next articleTopps to offer remaining SDCC Star Wars Exclusives on their site tomorrow 8/12. 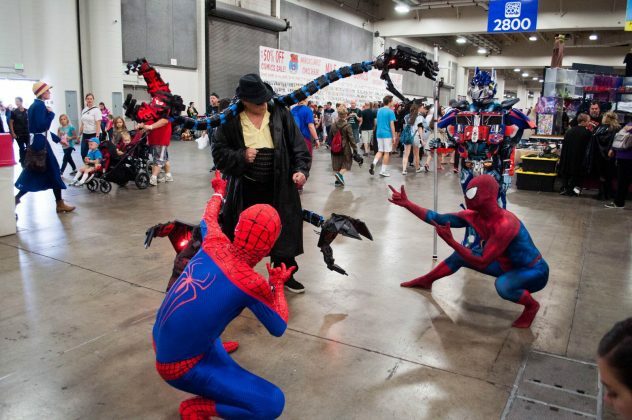 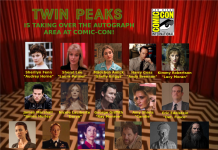 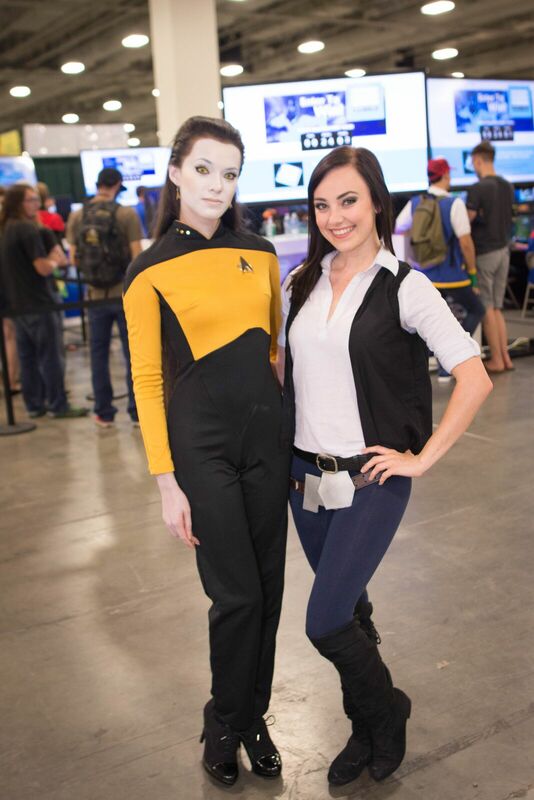 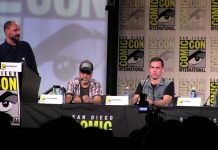 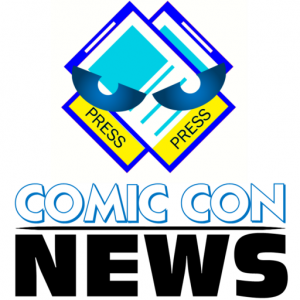 Comic Con News is your daily resource for the latest news and updates regarding Comic and Pop Culture Conventions and Events around the world.